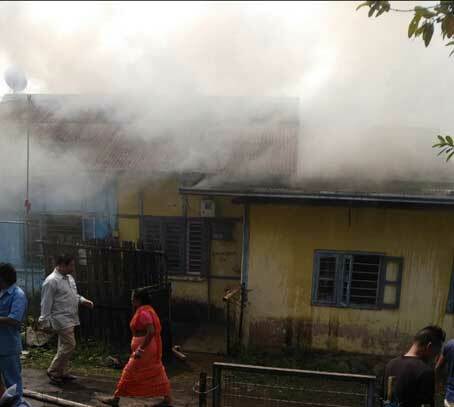 ITANAGAR, Mar 14: A staff quarter unit within the Rama Krishna Mission Hospital complex here was gutted in a fire that occurred on Thursday morning. One of the quarters in the type-II unit was occupied by a lab technician, who was on duty during the incident, while the other quarter was vacant. 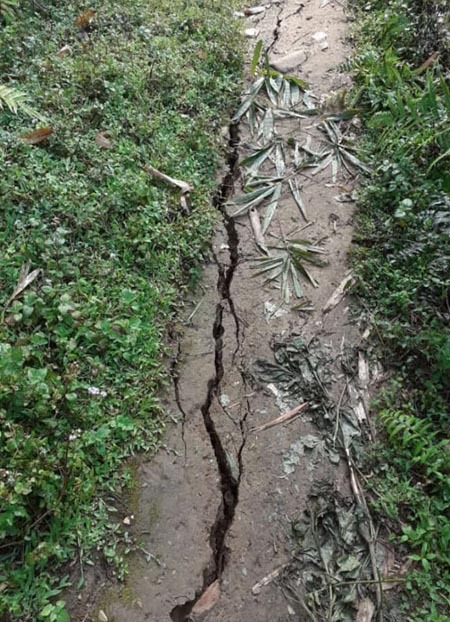 Itanagar Fire Station Officer Incharge Koj Taro informed that they received information of the fire mishap at around 11 am, and immediately sent out two fire tender trucks. As per sources, the blaze started from an extension unit of the vacant quarter and investigation is on. It is to be mentioned here that several fire trucks were damaged during the recent anti-PRC protest and a few have been requisitioned from nearby districts.